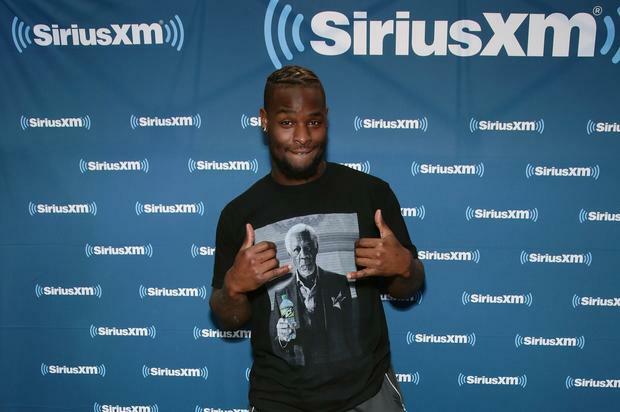 Le’Veon Bell had a very public breakup with the Pittsburgh Steelers that ended with the Steelers forgoing the franchise tag process and letting Bell walk away. Bell ended up signing a deal with the New York Jets and he seems to be pretty happy about his decision. Immediately after signing his deal, Bell did an interview where he explained how he had no regrets and ended up with a “beautiful” contract.